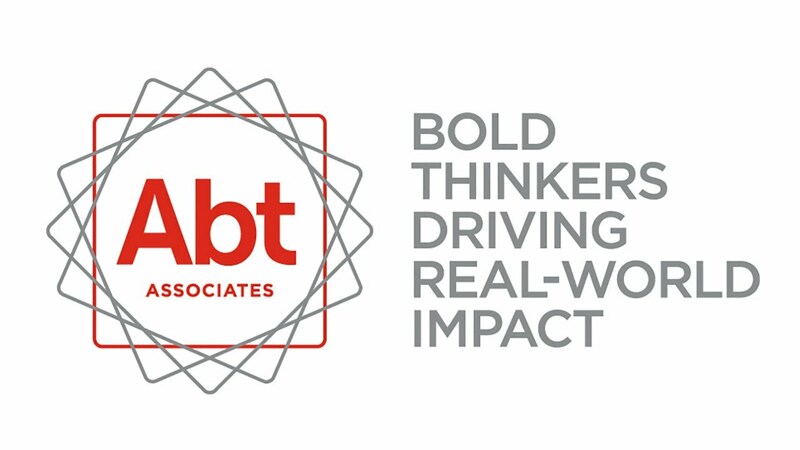 Abt Associates is a specialist international health and social sector consulting company that provides services to public and private sector clients. 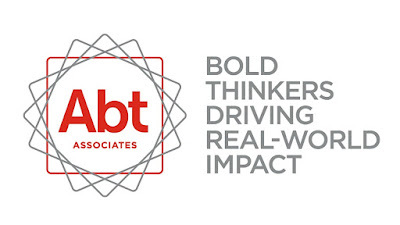 Abt Associates is a wholly owned Australian subsidiary of Abt Associates, regularly ranked as one of the top 20 global research firms and one of the top 40 international development innovators. We provide a comprehensive range of services from policy to service delivery in the public and private sectors, contributing to long term benefits for clients and communities. Abt Associates is an organisation that has a personal commitment to its staff and as such we value the long-term relationships that we build with the people who work for us. Supporting the poor and vulnerable to benefit from increased opportunities for employment and economic development. The Education Expert will provide strategic review and high-level written inputs to KOMPAK’s Education Sector Strategy specifically on out of school children at the national and local level. Applications should be submitted online via the Careers page of Abt Associates’ website and MUST include a CV and covering letter addressing the key requirements listed above. We are an equal opportunity employer and encourage applications from experienced and capable women. We welcome and thank all applicants however; only shortlisted applicants will be contacted.